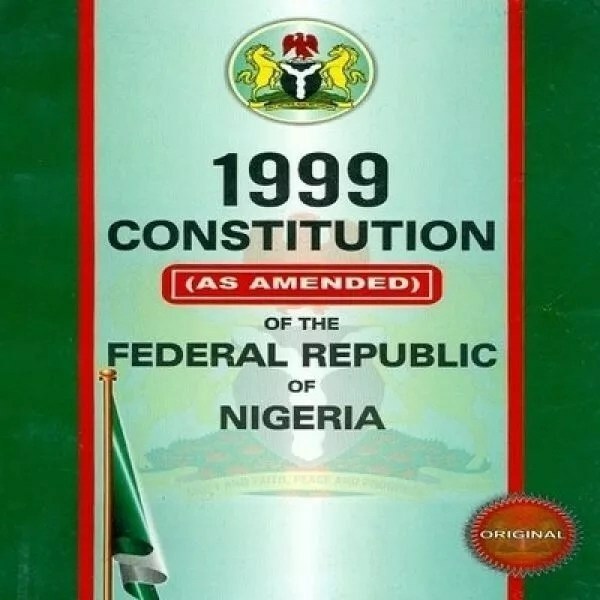 It is now common knowledge that the Judiciary and State Legislatures now have autonomy in Nigeria, pursuant to section 161 of the 4th Alteration of the 1999 constitution (as Amended) but implementation of the Act as it affects governance in the 36 States and the Federal Capital Territory, FCT, will undoubtedly be a huge challenge and a form of restructuring which some political as well as sectional leaders in the country have canvassed for ceaselessly since 2015. Interestingly, advocates of restructuring across the geopolitical zones and political divides have kept mum and show little excitement since the Act granting autonomy to Judiciary and State Legislatures was assented to by President Muhammadu Buhari, after it went through the necessary legislative processes. Mindful of the imminent challenge implementation of the Act will face, President Buhari set up a committee chaired by the Attorney General of the Federation and Minister of Justice, Abubakar Malami. The committee among its five terms of reference, was saddled with the responsibility of assessing and reviewing the level of compliance by the 36 States and the FCT. Expectations are high that if the law that guarantees autonomy for the Judiciary and State Legislatures, is practically implemented, the Executive at the State Levels led by the Governors will be made to face serious check, unlike the current situation where the Governors have turned themselves to Sole Proprietors and governing with brazen arrogance as well as financial recklessness. Unlike the federal level where the National Assembly scrutinizes annual budget estimates of the Federal Government, State Houses of Assembly have virtually made themselves rubber-stamp to the Executive, most of the times passing budget presented to them by the Governors within days or sometimes hours, without altering a jot of fiscal proposal given to them. In similar vein, that is how justice is most times dispensed in favour of incumbent administrations at the state levels in courts owned by state governments. If suffices to say that democracy is a far cry from reality at the state levels, due to the overbearing influence governors have over the judiciary and state legislatures. (1) What strategy should be deployed to ensure that finances of the Judiciary and State Legislatures come directly to these Arms of Government from the Federation Account without any form of influence or control by the State Governors? (2) Should the Federal Government backed by the Act succeed in separating funds accruable to the Judiciary and State Legislatures from State Governments (Governors) how can the independence of judiciary established by the state governments be guaranteed, when the appointment of Judges Presiding over State High Courts and other lower courts is still under the purview of Governors? It is also instructive to stress that going forward, the implication of the amended Act as it affects the workings of State Legislatures and FCT should be given prominence as induction of new members of the incoming legislatures at the state level is set to commence.